Nature Magazine reports that researchers from Imperial College London gave psilocybin to 12 people with depression. All the patients showed "a marked improvement in their symptoms." 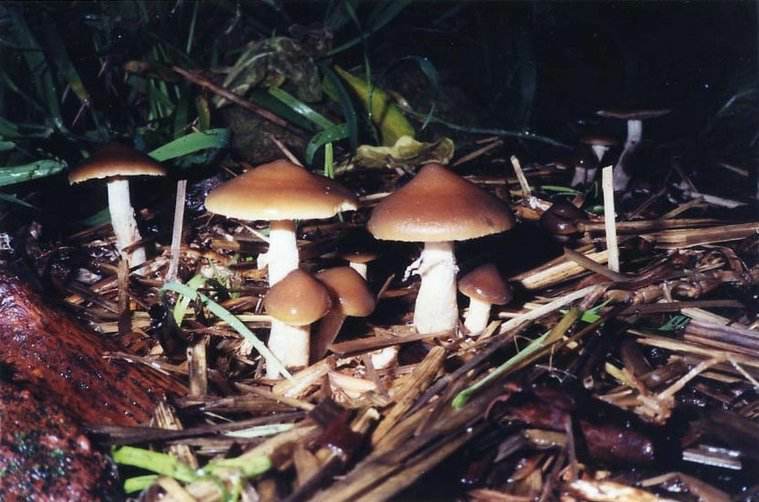 Researchers from Imperial College London gave 12 people psilocybin, the active component in magic mushrooms. All had been clinically depressed for a significant amount of time — on average 17.8 years. None of the patients had responded to standard medications, such as selective serotonin re-uptake inhibitors (SSRIs), or had electroconvulsive therapy. One week after receiving an oral dose of psilocybin, all patients experienced a marked improvement in their symptoms. Three months on, five patients were in complete remission. “That is pretty remarkable in the context of currently available treatments,” says Robin Carhart-Harris, a neuropsychopharmacologist at Imperial College London and first author of the latest study, which is published in The Lancet Psychiatry. The equivalent remission rate for SSRIs is around 20%.